As the Thanksgiving holiday approaches, many Utahns aren’t aware that they share their state with a thriving population of wild turkeys. Late November is a perfect time to get outside and see them. 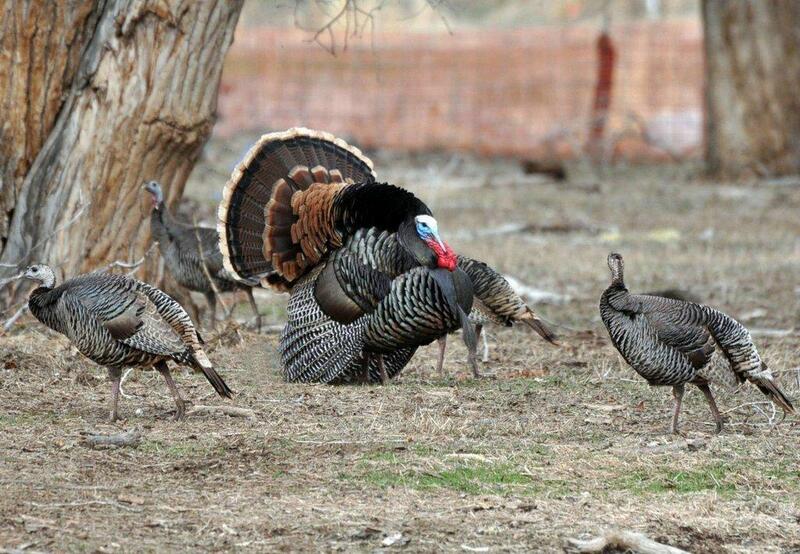 Today, Utah’s turkey population numbers almost 25,000 wild birds. But that wasn’t always the case. 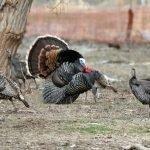 In fact, until the 1950s, established turkey populations hadn’t been seen in Utah in 100 years or more. Except for a failed reintroduction in the 1920s, no records exist of turkeys being in Utah from the time Europeans started exploring the state to the successful reintroduction of birds in the 1950s. In the 1950s, biologists with the Utah Department of Fish and Game (the agency’s name was changed to the Division of Wildlife Resources in 1967) successfully released Merriam’s wild turkeys in southern Utah. Subsequent releases, of both the Merriam’s and Rio Grande subspecies, happened through the years. Wild turkey populations in Utah really took off, though, starting in 1989. At first, biologists brought birds in from other states, with South Dakota providing most of the birds Utah received. Now, turkeys in Utah are doing so well that biologists can simply move birds within the state, either to start new populations or supplement populations that have room for more birds. In addition to gathering around your table to enjoy a turkey feast, the Thanksgiving holiday weekend is a great time to get outside and see wild turkeys in Utah. As winter approaches, Robinson said turkeys move out of the high country and congregate in areas at lower elevations. 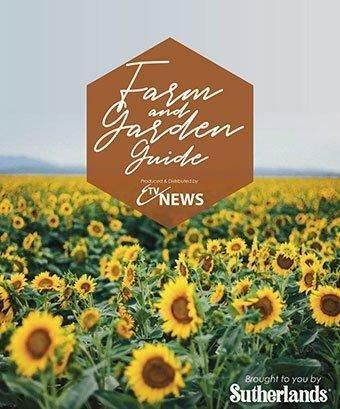 Agricultural fields are one of the best places to see them this time of the year. Areas near rivers and streams, near the high-country areas the birds live in during the warmer months, are also great places to look. “Slopes of hills and mountains that face south can also draw groups of birds,” he said. Turkeys usually stay in these lower elevation areas, and on south-facing slopes, until March. Then, as the snow melts and the temperature climbs, the birds travel to higher elevations to breed and nest. 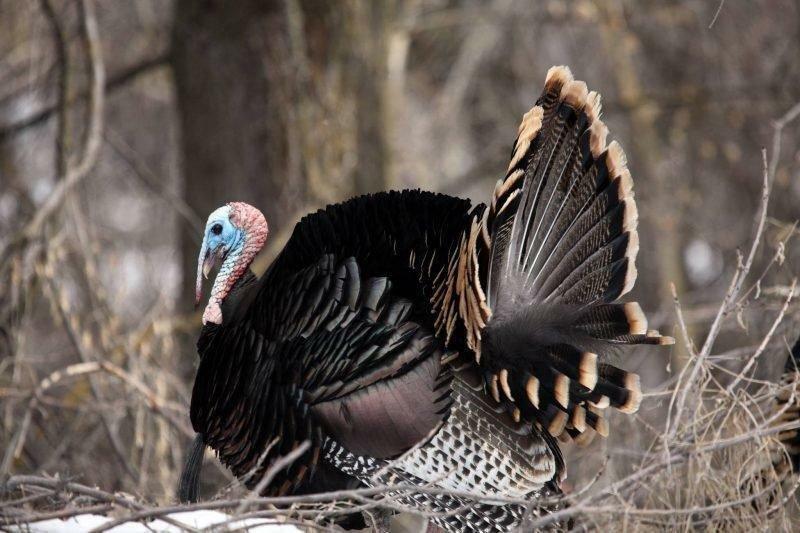 To find turkeys in April, you’ll have to travel to higher elevations. “Once you arrive in a higher elevation area,” he said, “look for three things: large cottonwood or Ponderosa pine trees the birds can roost in, thick brush the birds can feed and hide in, and water. A general idea of where turkeys live in Utah is available in the 2018 – 2019 Utah Upland Game and Turkey Guidebook. 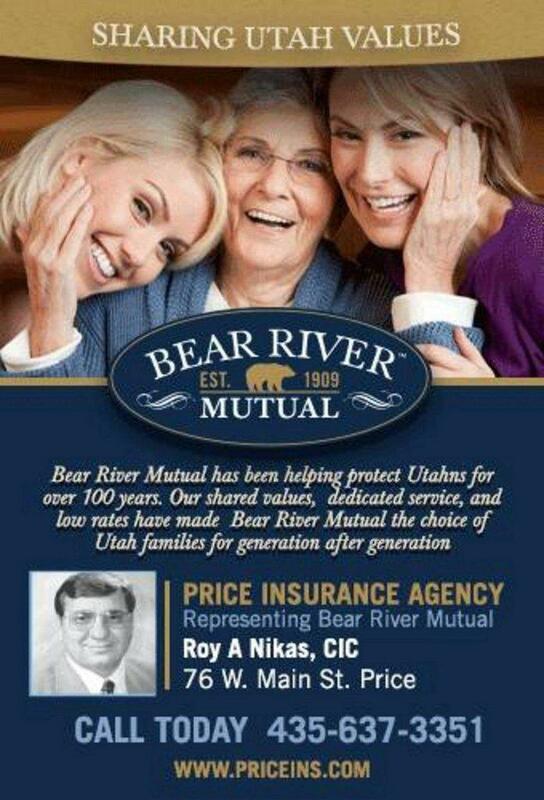 You can get the free guidebook at www.wildlife.utah.gov/guidebooks. If you have questions about viewing or hunting turkeys in Utah, call the nearest Division of Wildlife Resources office or the DWR’s Salt Lake City office at (801) 538-4700.